If Tom Vander Ark (@tvanderark), CEO of Getting Smart, is correct, we need to start preparing our children for a future in which a significant portion of the workforce freelances, moving from project to project as their interests change. “Four of 10 young people in high school will end up freelancing,” he claims, “another four will manage projects inside organizations — either way, it’s a project-based world.” Whether or not Vander Ark is correct in his prediction about the number of freelancers who will make up the future workforce, he is spot on in his belief that it’s a project-based world. That’s why I, along with a few colleagues, founded The Project for STEM Competitiveness — to help get a project-based, problem-solving approach into schools near where we live. 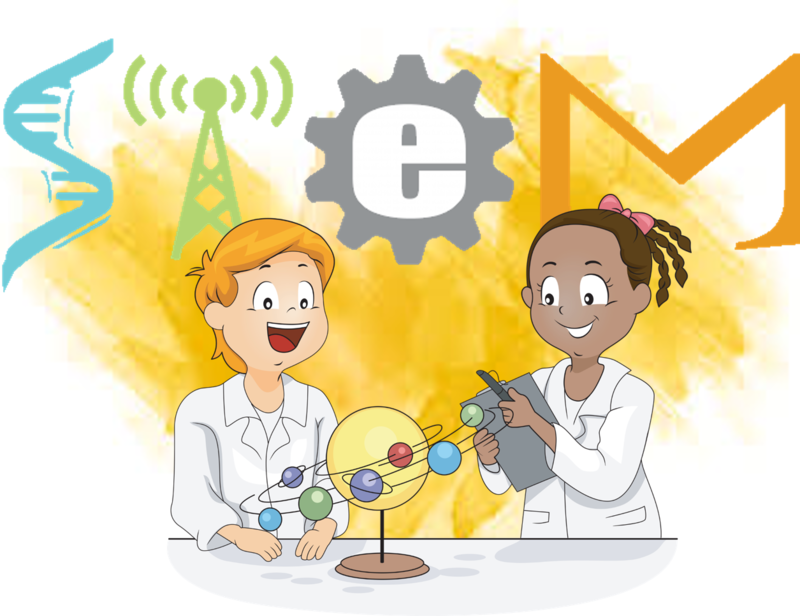 We firmly believe that by showing students how STEM subjects (i.e., science, technology, engineering, and math) can help them solve real-world problems they will begin to appreciate the opportunities that STEM skills open for them. Vander Ark is excited about the future; which he believes will be characterized by an innovation economy. To succeed in the innovation economy, Vander Ark asserts that students need to be instilled with an innovation mindset. He indicates that an innovation mindset is the result of developing three other mindsets that emphasize effort, initiative, and collaboration. After flirting with physics, Omar Bawa studied law and business. After working as a humanitarian lawyer, Bawa, now 24, launched Goodwall to help young people make good postsecondary decisions. Serving as an Americorp member in Arkansas helped Andrea Price appreciated the importance of youth wellness. After launching a campaign to fight hunger and a company to promote fitness, Price added a graduate degree and worked for a foundation before launching The Giving Net, a community development organization. Jon Merril attended culinary school and worked in four kitchens before getting the chance to open a restaurant as head chef. Two years later he sold everything to travel and launch Vagabundus Project, a cooking and travel web series. Over the last decade, journalist Andrea Wien contributed to a dozen publications while changing jobs every year or two before writing a book, Gap to Great, and founding a company to help young people consider and plan gap years.